Social media graphics done for you, with blank space for your message or logo. 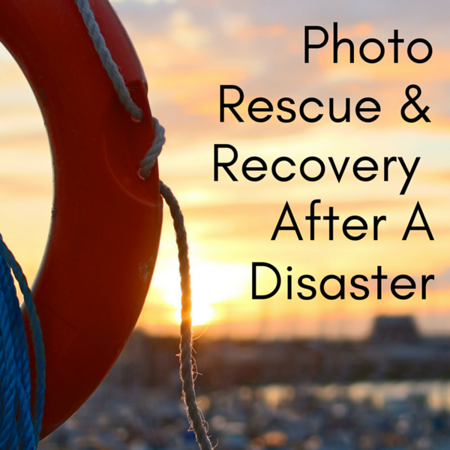 Disaster preparation and recovery themed Social Graphics, for Save Your Photos Month or any time. Must be used with your logo or otherwise branded, not to be published as is. Square 800 px PNG files. 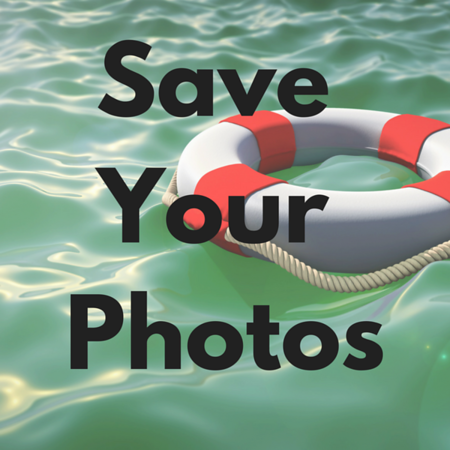 Proactive photo organizing message over photo album with room for logo above or below. Use this graphic to publicize Save Your Photos Month, a specific training or event, or as part of a general awareness campaign. 800 px Square. Must be used with your logo or other branding, may not be published as is. 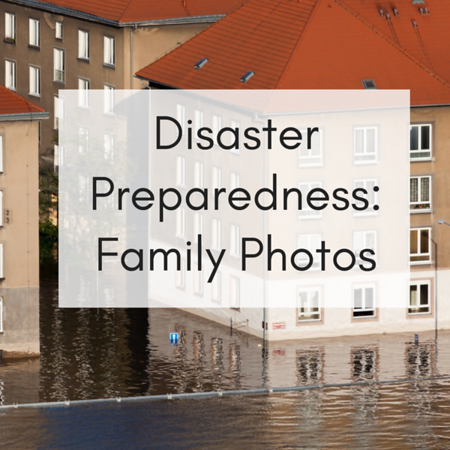 Flood or fire, among other disasters, can quickly destroy a family's legacy of photos. The best protection is to be prepared. 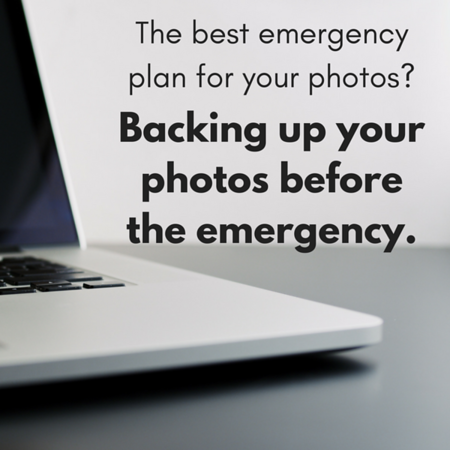 Have your photos organized and backed up, and a disaster plan in place. Use this graphic to publicize Save Your Photos Month, a specific training or event, or as part of a general awareness campaign. 800 px Square. Must be used with your logo or other branding, may not be published as is. 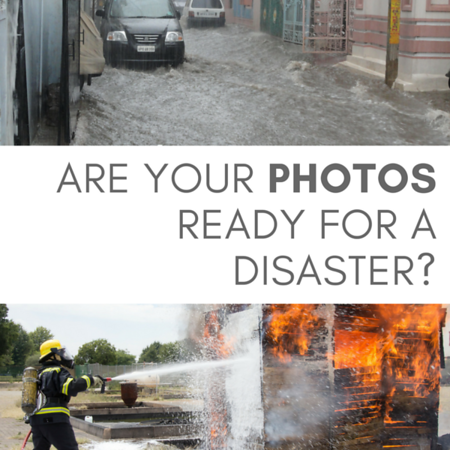 What happens to photos after a disaster? Use this graphic to publicize Save Your Photos Month, a specific training or event, or as part of a general awareness campaign. 800 px Square. Must be used with your logo or other branding, may not be published as is. Disaster season can mean hurricanes, floods, fires, or tornados. 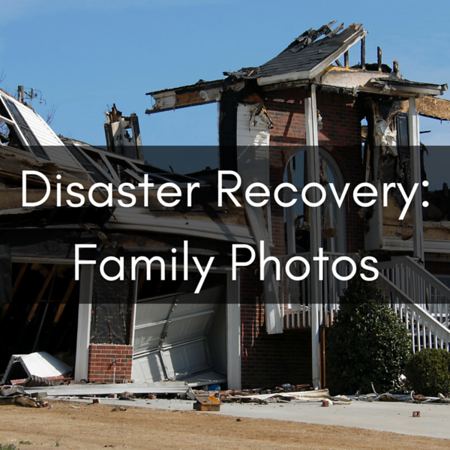 Natural disasters can destroy lives and property, including invaluable family photo collections. Use this graphic to publicize Save Your Photos Month, a specific training or event, or as part of a general awareness campaign. 800 px Square. Must be used with your logo or other branding, may not be published as is. 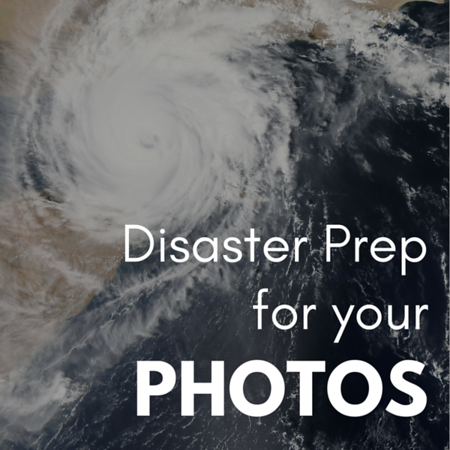 The best defense against natural disasters like floods is to save your photos in advance, and have an emergency plan. Use this graphic to publicize Save Your Photos Month, a specific training or event, or as part of a general awareness campaign. 800 px Square. Must be used with your logo or other branding, may not be published as is. 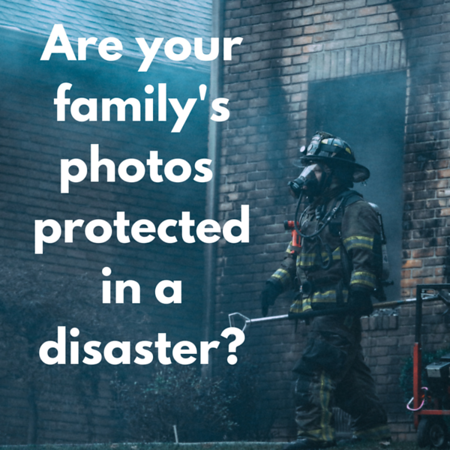 Fire can destroy homes, lives, and multi-generational photo collections. Are yours backed up? Use this graphic to publicize Save Your Photos Month, a specific training or event, or as part of a general awareness campaign. 800 px Square. Must be used with your logo or other branding, may not be published as is. After the disaster, there's so much to deal with. 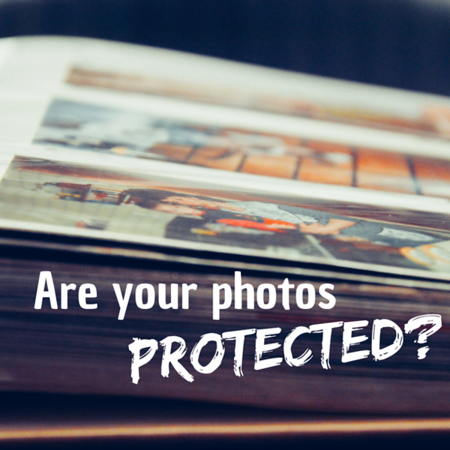 What to do with your family photos, if and when you recover them? Use this graphic to publicize Save Your Photos Month, a specific training or event, or as part of a general awareness campaign. 800 px Square. Must be used with your logo or other branding, may not be published as is. Simple and to the point. Use this graphic to publicize Save Your Photos Month, a specific training or event, or as part of a general awareness campaign. 800 px Square. Must be used with your logo or other branding, may not be published as is. The absolute best emergency plan is to create a full back up before any loss can happen. 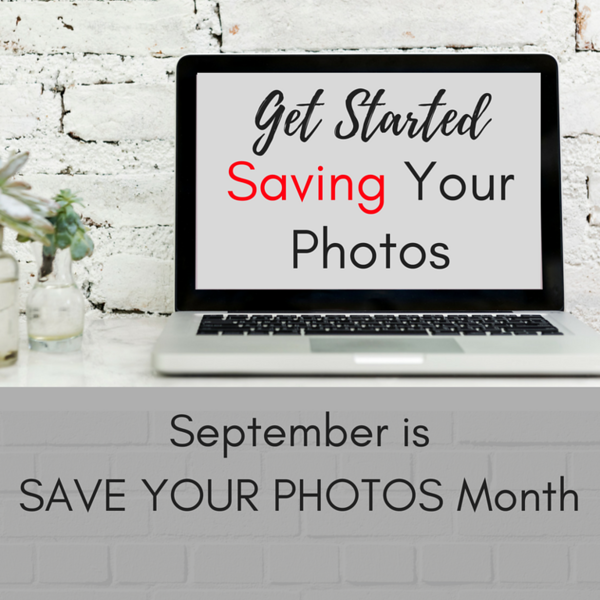 Use this graphic to publicize Save Your Photos Month, a specific training or event, or as part of a general awareness campaign. 800 px Square. Must be used with your logo or other branding, may not be published as is.